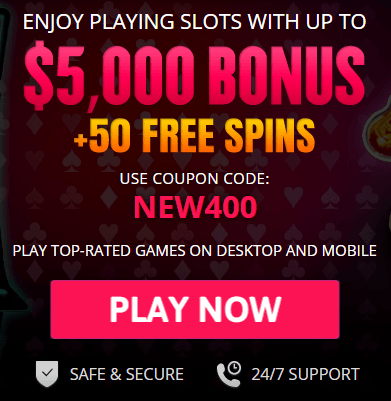 Roulette is one of the most popular games in any casino, whether brick-and-mortar or online. Often seen as a game of complete chance, some punters think that there is no strategy that can be applied to playing this game. However, seasoned gamblers will tell you that there is a lot you can do to maximize your chances of success. If you want to know how to win at roulette, read on and discover some top tips. If you are asking how to win at roulette every time, the answer is that you can’t. However, you can take quite a few steps to maximize your profits. Spin a few times before you take your turn. This will help to identify whether there are biases to watch out for. Some wheels are more likely to land on an even number, for example. Check the electronic board as well. Watch the person spinning the wheel for the amount of force that he or she uses. Practice at a free table first before you place a wager. This will allow you to boost your confidence and get an idea of which strategies will work. This will also give you the opportunity to watch the other players and determine their strategies. Avoid American Roulette – the European version has no 00, so you will have a better chance of winning. The house edge on European roulette is around 2.63 percent, whereas, in the American version, it is twice that figure. If you are playing roulette online, make sure you are using a reputable operator that publishes its payouts and uses an RNG. 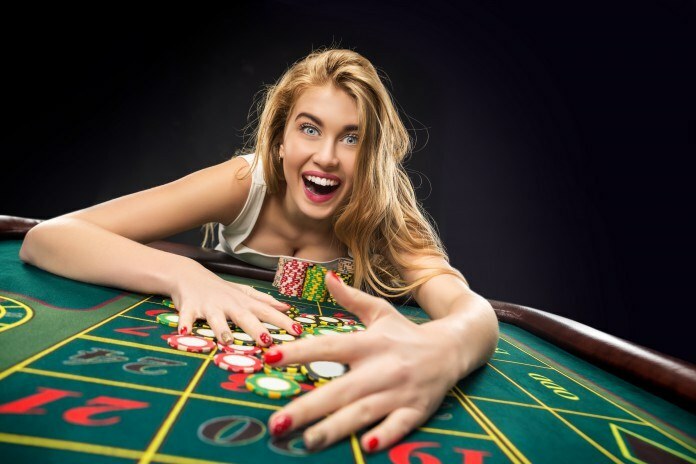 Part of a successful roulette strategy involves knowing how to minimize any losses. Know your betting limits and stick to them. Withdraw your winnings as soon as they come and keep the profits separate while you continue to play with your original sum. This means you won’t lose everything. Stick to outside bets – odds/evens, highs/lows or red/blacks. While the return is low, the chance of a win is higher. Do not bet five numbers because this historically has the worst house edge. Save half your winnings. When you are lucky enough to win on a spin, don’t put it all straight back into your next wager. Instead, save half and keep it away from your bankroll funds. That way, you won’t have gambled everything away at the end of the night, even if you have had an especially bad session. Although roulette is largely a game of chance, there are some strategies you can apply to help improve your chances. Double up — Try betting two outside bets, e.g. red and odds. This will cover most of your numbers and some will even be covered twice. The Martingale Strategy – this involves betting double the amount every time you have a loss but continuing to bet on the same color until you have a win. You should always start out with the lowest possible bet for that table, but remember that you will need a high enough bankroll to fund this strategy. The Grand Martingale Strategy – this is very similar to the previous strategy except that as well as doubling up, you also add your original bet amount on top. Now that the account is set, your bankroll is ready, and the European roulette table is open. Why would you throw away the opportunity to win big with some unconsidered and random bets? Combine your bets — if you are playing European roulette, you will see that the top row of the number blocks will have six black and six red numbers, the middle row will have seven black and four red numbers, and the bottom one will have nine black numbers and eight red ones. The strategy you should try is betting on one-third of the board by either selecting the bottom or middle row, as well as placing a bet that is equal to the color that most often came out over the last eight spins. There is a good chance that if your row bet wins, you will also have a strong chance of striking the color bet, too. Even if your row bet fails, the color bet will give you a +47 percent chance of either having a win or, at least, breaking even. 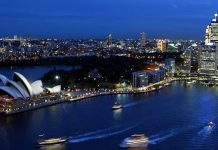 The James Bond Strategy – when using this system, you bet a total of $200 distributed across the wheel. You place a $140 wager on the higher numbers (19 to 36), $50 on the six numbers (13 to 18) and $10 on the zero. The en prison rule – this only works for European wheels, but not every time. This rule will bring the house edge down to 1.35 percent on an even-money bet. While this rule doesn’t actually win you any money, you won’t lose your original wager. 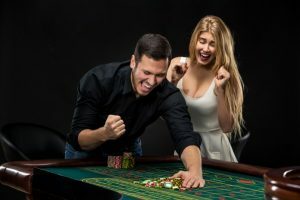 Try to win big – if you aren’t too worried about losing, but you have a desperate urge to win big, you should place your bets on the biggest payouts because this gives you the best chance of winning a large amount at once. 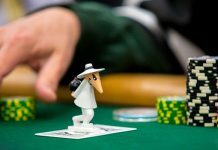 The top payouts are on single-number bets with odds of 35:1, followed by two-number bets at 17:1 and three-number bets at 11:1. In addition to the above suggestions, here are some other expert tips that can help you to get more out of your game of roulette. Play slowly – roulette isn’t a game to rush through. And, in fact, if you do, you are likely to exhaust your bankroll very quickly. Instead, play in a leisurely way and take your time. There is no rush to place one bet after another, so feel free to take a break, watch the wheel, and see if you notice any patterns that can inform your wagers between spins. Don’t worry about your losses – if you made a loss on your last spin by betting on a particular color or number and then it comes up on the next spin after you changed your strategy, don’t sweat about it. There’s no point in dwelling on “what ifs.” Just move on and look forward to your next win. Taking it personally is the first step toward making a poor betting decision on the next spin because you are desperate to make your money back. 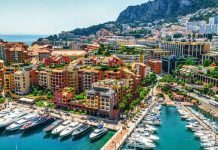 Stay in your budget – it may be very tempting to bet too much or too many times, especially if the other players at the wheel are wagering a lot more than you are, but don’t allow yourself to be swayed. You should never bet more than you can afford to lose, so stay within your means and you won’t end up owing more than you made. 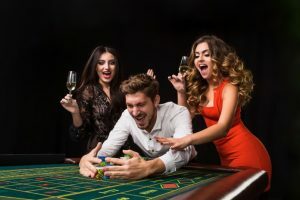 While you will never be able to win at roulette every single time you spin the wheel, if you adopt these strategies the next time you play, you should find that you have a much higher chance of coming away from the table a winner.